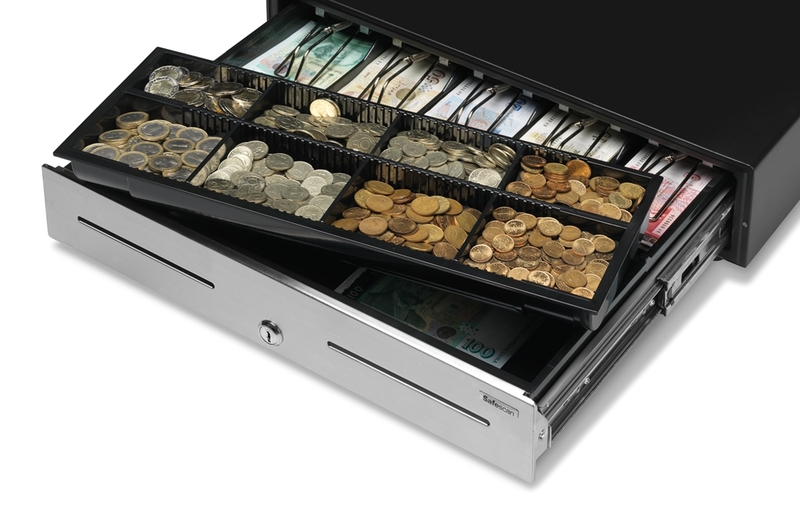 Safescan offers high-quality steel cash drawers and point-of-sale safes to meet a range of needs, from occasional traffic to high-volume retail use. How do these products work? Let’s take a look under the hood. 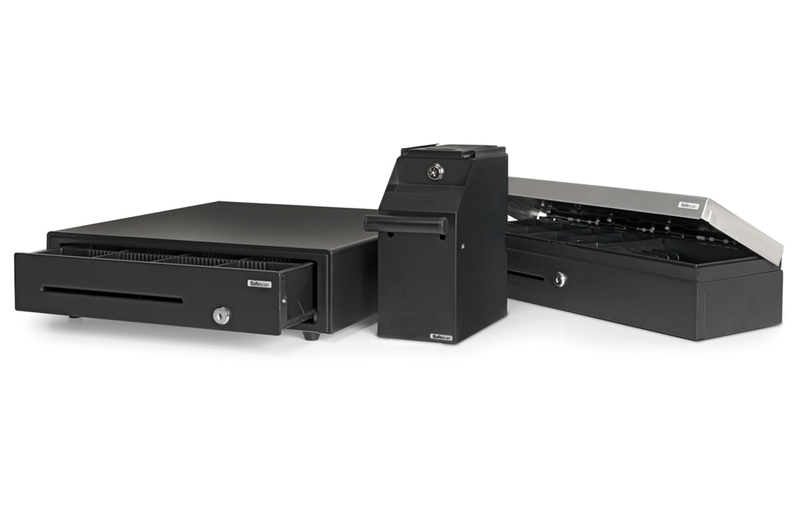 At Safescan, these terms refer not to the drawer’s construction quality—all our cash drawers and trays are manufactured from highest-quality steel and shatterproof PVC to stringent durability and security standards—but to how often you will open and close the cash drawer. Each usage level employs a different slider mechanism, optimized for the amount of traffic it is expected to handle over its lifetime. WHAT ARE MEDIA SLOTS GOOD FOR? 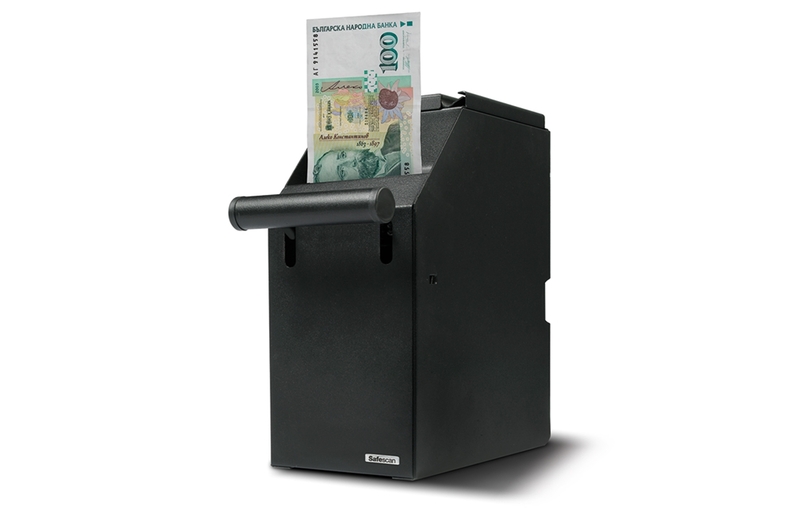 Reduce the chance of theft and store large denomination banknotes and value papers safely and out of sight. 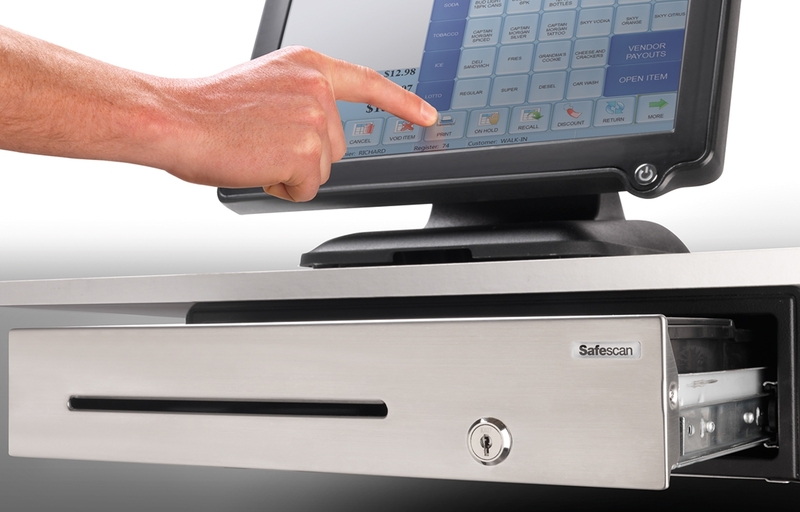 Safescan POS safes can easily and discretely be mounted below your POS counter. 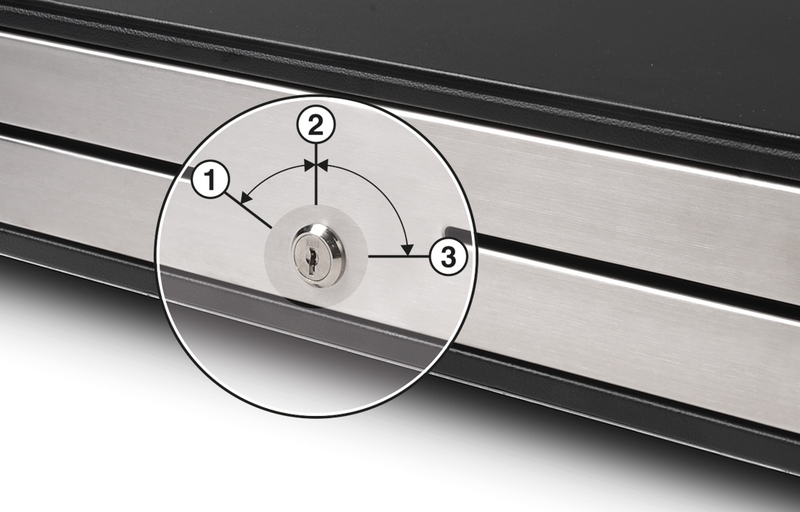 With a secure dual key system for removal of the safe and opening the storage cassette at the end of the business day.